Survivors can feel like they are living in an alternate reality, where they are constantly under siege with surprising attempts on their life. 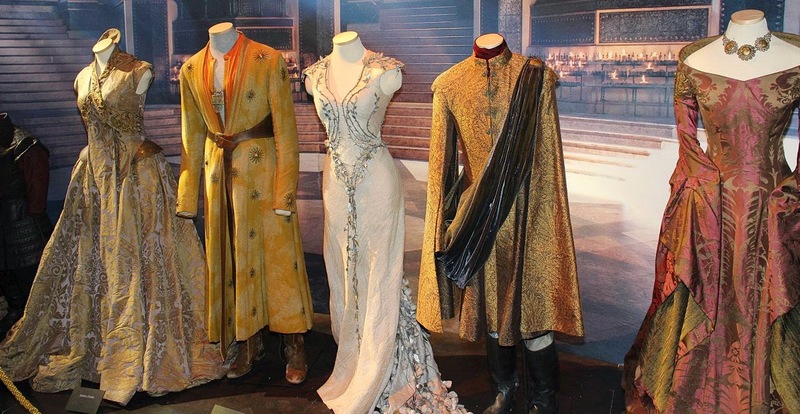 Imagine being trapped on Game of Thrones, forced to wear the costumes against your will and battle for survival. Living emotionally bloodied, exhausted and paranoid all the time, with no clear view of your own outcome. Surviving, like Game of Thrones, is bloody awful business. Full of sinister twists and turns and surprise assaults. It is complex and confusing. It's living with layers of darkness, under constant threat. Pain and turmoil become commonplace. Surviving in such an alternate realm often makes people dream with envy of being able to slip into something more comfortable. Wishing they could wear a more perfect life. 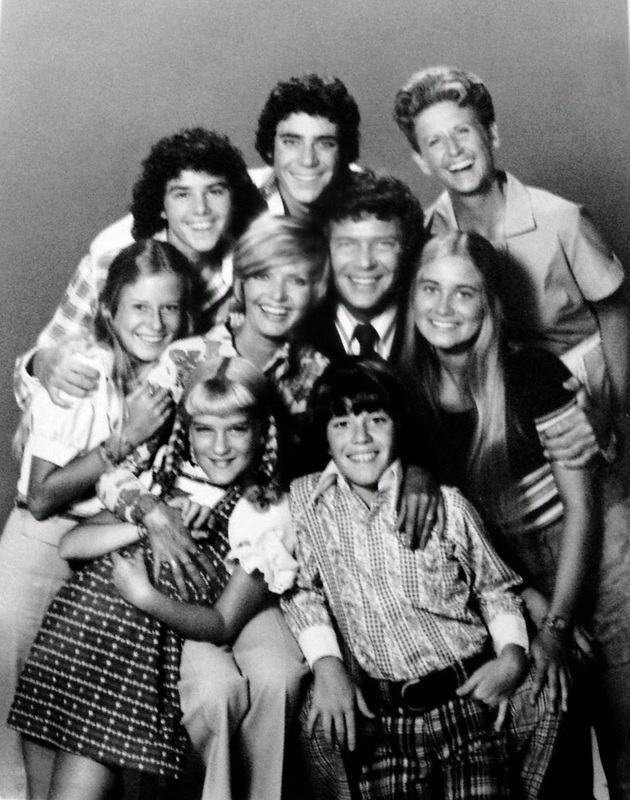 Illusions of The Brady Bunch, where life's problems can easily be addressed and resolved in a relatively painless half an hour. And, to ensure our humanity and survive the insanity, there are moments we have to grasp at the routine and casual. Like The Brady Bunch, there is comfort in family and friends. There is a certain kind of grace in the normal activities of your life, during times of crisis. You can anchor your struggle in the day to day, even when the day to day starts to border on the surreal. But, we also have to battle against whatever we are facing, no matter how overwhelming it may be. In real life, the truth of surviving lies somewhere in between. It can't be Game of Thrones all the time, but there will be times we have to rage and wage war to survive. And, it will never ever be The Brady Bunch, but we can cling to the rare moments of calm and pull closer those who will provide us with support, which can help us maneuver through the darker battles. Surviving can make you feel like you have only the war to look forward to. But, life is a little more complex than that. Take the time to notice. Allow yourself safe moments where you take the dented armor off and just breathe, surrounded by people who don't care if you are in pajamas or bad 70's clothes.